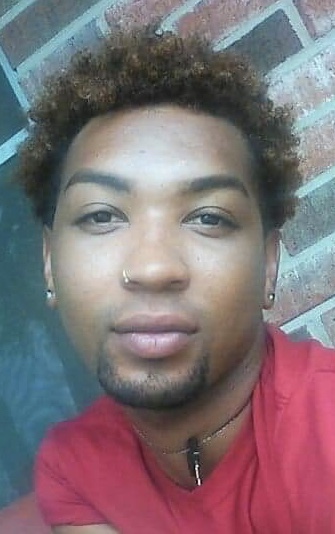 Obituary for William "Beedie" Joseph Carr | Jones Funeral Home, Inc.
William Joseph Carr, 29, a resident and native of Patterson, LA passed away on Tuesday, April 2, 2019. Visitation will be observed on Saturday, April 20, 2019 at the Good Hope Baptist Church in Patterson, LA, from 9:00 AM until funeral services beginning at 11:00 AM, with Pastor Patrick Jones, Sr. ,Officiating. Burial will follow funeral services in the Home Industrial Cemetery in Patterson, LA. Memories of William, or "Beedie," as he was known to many, will forever remain in the hearts of his mother, Tina (Wayne) Carr-Gant of Patterson, LA; one sister, Constance Adams of Patterson, LA; a brother, Sontee Randle of Morgan City, LA; three step-brothers, Timothy Francis, Andrew Francis, and John Francis; a step-sister, Melanie Francis; his grandfathers, Henry (Sandra) Carr, Jr. and William (Lorena) Randle, Sr. both of Patterson, LA; eight aunts, four uncles, and a host of nieces, nephews, other relatives and friends. William was preceded in death by his father, William Randle, Jr.; his grandmothers, Annie Carr Price and Constance "Connie" Randle and an uncle, John Potier, Jr.